There’s nothing worse than whipping out your smartphone during a meeting, and few things will turn someone off to you quite like a mid-conversation text message or even a quick glance at your phone. 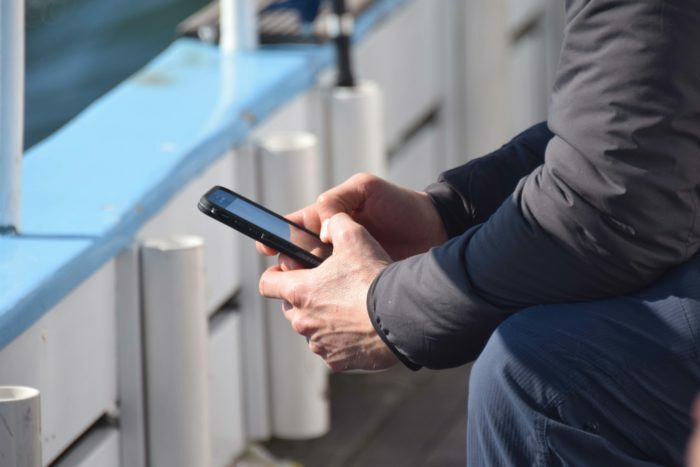 Using your phone at inappropriate times annoys your boss and colleagues according to research from USC’s Marshall School of Business, and if you work with women and people over forty they’re even more perturbed by it than everyone else. I can’t say I’m surprised by the USC study’s findings. My company coaches leaders using 360° assessments that compare their self-perception to how everyone else sees them. Smartphone use in meetings is one of the most common co-worker complaints. Dr. Travis Bradberry is the award-winning co-author of the #1 bestselling book, Emotional Intelligence 2.0, and the co-founder of TalentSmart, the world’s leading provider of emotional intelligence tests, emotional intelligence training, and emotional intelligence certification, serving more than 75% of Fortune 500 companies. His bestselling books have been translated into 25 languages and are available in more than 150 countries. Dr. Bradberry has written for, or been covered by, Newsweek, BusinessWeek, Fortune, Forbes, Fast Company, Inc., USA Today, The Wall Street Journal, The Washington Post, and The Harvard Business Review. If you’d like more strategies for managing your emotions, dealing with stress, and staying calm and in control, consider taking the online Emotional Intelligence Appraisal test that’s included with the EmotionalIntelligence 2.0 book. Your test results will pinpoint which of the book’s 66 emotional intelligence strategies will increase your EQ the most. Previous articleWhy Should You Travel Alone?